Do you often find yourself daydreaming of tasting fine wines in a Tuscan castle or French château? (Yes, of course, constantly.) 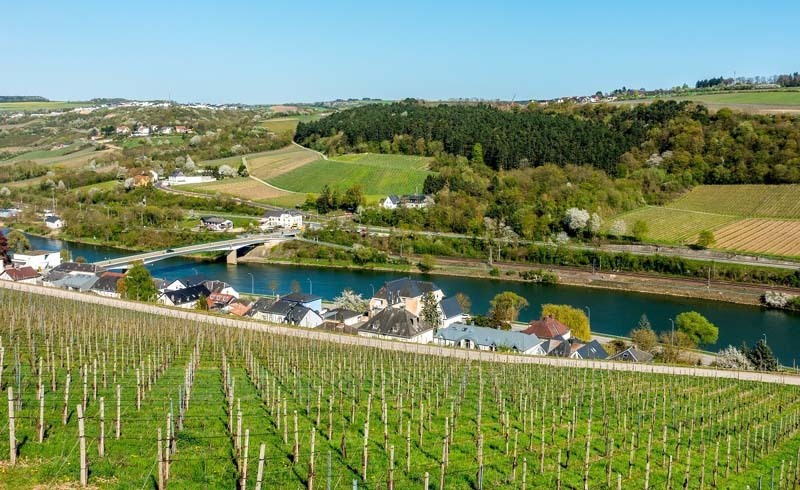 Well, you needn’t travel overseas, folks—just head to America’s very own West Coast, where these five stunning wineries beg you to sip, savor and escape to Europe (if only for a sun-soaked afternoon). 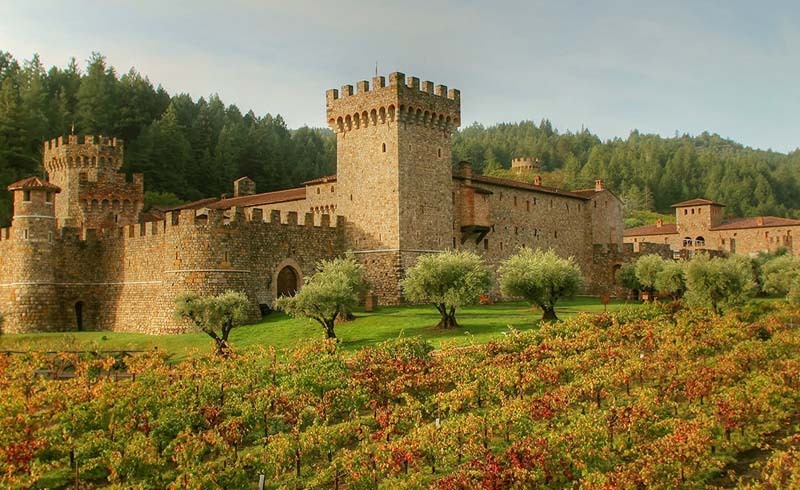 PSA: There’s an enormous Tuscan castle “hiding” in the heart of California wine country. So authentic is this winery in its attention to detail that it even has a torture chamber, a drawbridge, hand-painted frescoes and a medieval courtyard for old-school imbibing. It’s also quite literally built with millions of bricks from a now defunct European palace. Further solidifying its European star status: The Sangiovese is not to be missed. The husband-and-wife duo behind this French-inspired estate are credited with developing Red Mountain as Washington’s premier wine region. 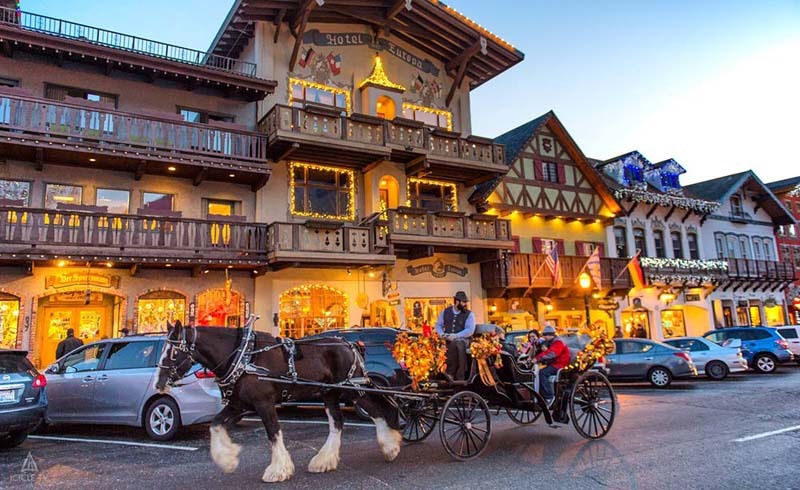 The wife, born in Champagne, France, brought an authentic French aesthetic with her to the Pacific Northwest: from the grand French doors to the stone fountains to the crawling roses framing the shuttered country windows and tree-lined patios for promenading, vin in hand. The result? 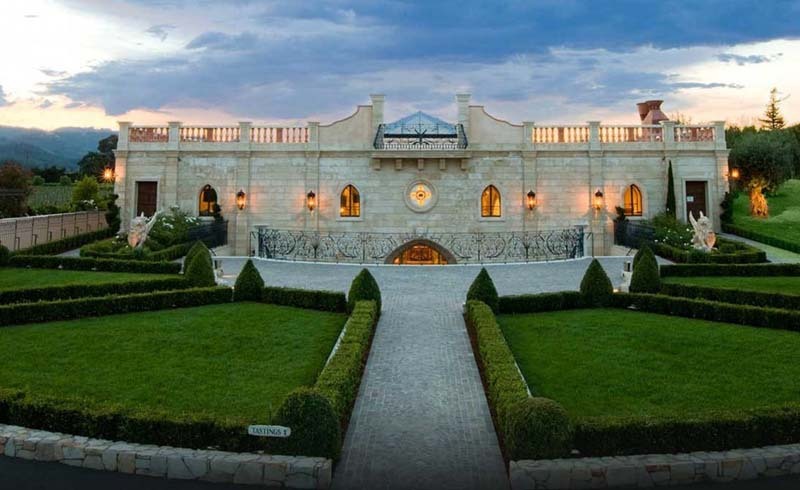 A gorgeous château that looks as if it’s been airlifted straight from Bordeaux. The Saint Helena Del Dotto fine winery is both an architectural gem and a love letter from the Del Dotto family to their Venetian ancestors. The family paid painstaking attention to detail to recreate the opulence of Venice in the 1100s. Think: imported Italian marble, mosaic floors and grand Venetian crystal chandeliers dotting the property. Everything about this glorious spot celebrates the winery’s time-honored philosophy of wine as a sacred pastime. Here, here. 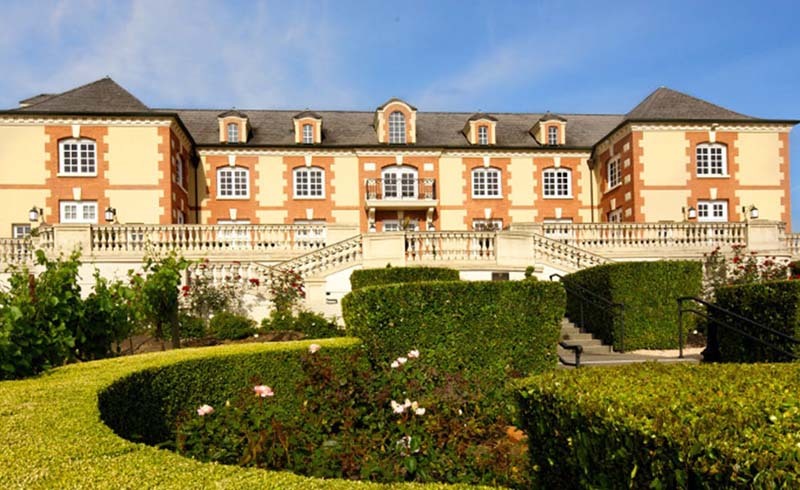 You’ll find this impressive winery, which was modeled after the 18th-century Château de la Marquetterie in Champagne, France, perched high on a hill in Napa. 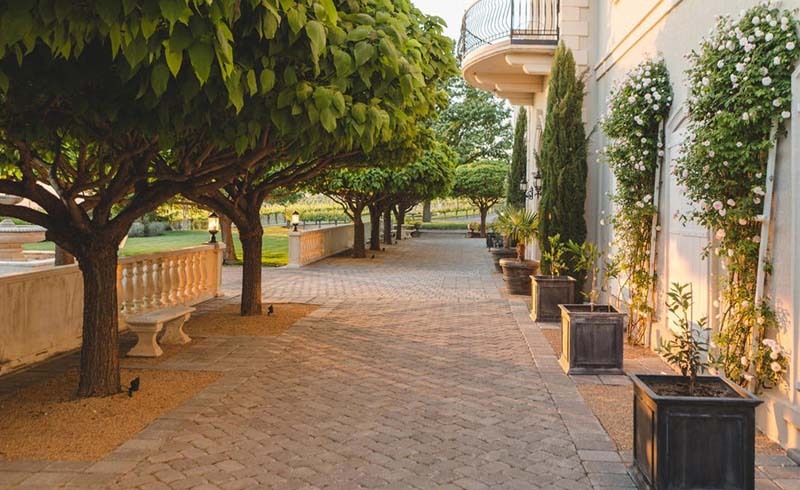 It’s easy to get transported to French wine country upon seeing the grand staircase approach and formal French gardens. But once you’re actually inside and enjoying a glass of sparkling wine in the Louis XV-inspired saloon, we’re betting you’ll break out your grade school French. 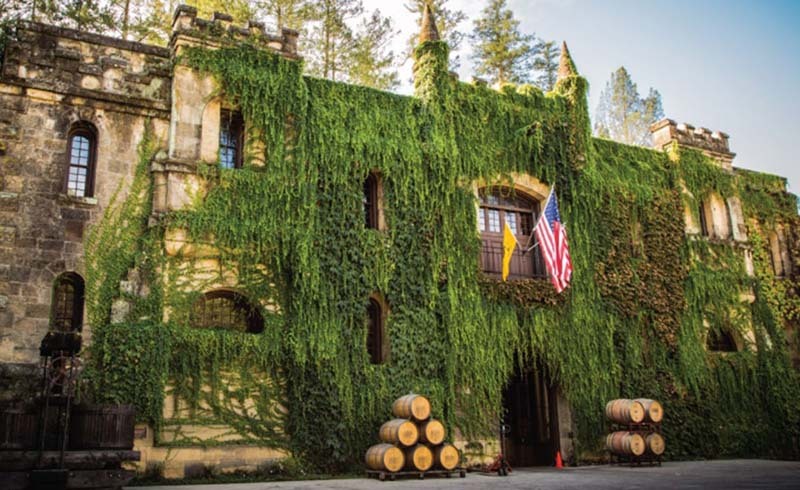 Originally built as a barrel-aging facility in 1882, this English-Gothic stone castle gatehouse nestled in the hills of Napa feels a world away, and serves up a world-renowned glass of Chardonnay. While the actual story behind the design is unconfirmed, several accounts suggest it was inspired by the cellar of Château Lafite in France. Bonus points: The dramatic winery also boasts a beautiful on-site lake and traditional Chinese gardens. Strange? A bit. But also pretty darn amazing.